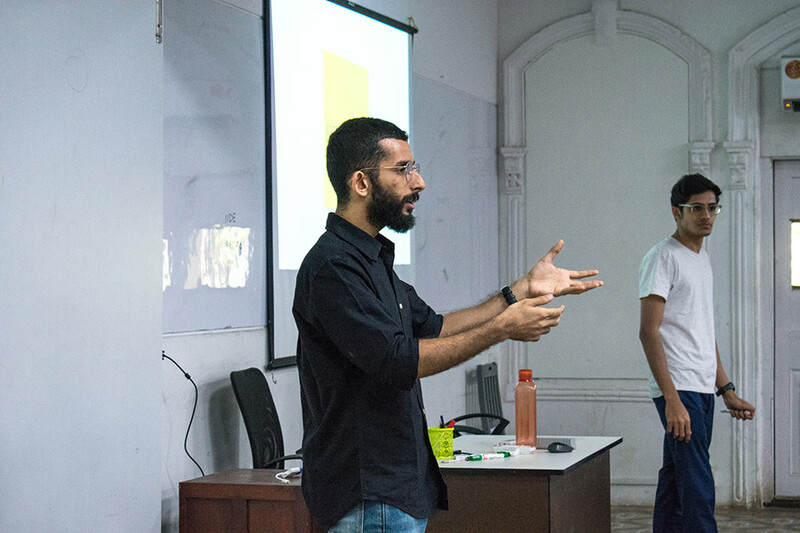 Mr. Parth Bhalla, Marketing Head at IIDE & Mr. Vir Bhan Saini, Full Stack Marketer at IIDE hosted a meetup at our Andheri Campus to talk about how one can grow their business organically on Instagram. They helped the attendees to find out their niche on Instagram and how they could content around it. This meetup covered tips and tricks through which one can get a better ROI and engagement on Instagram. They also spoke about some of the tools that one could use in order to view insights for their business profile on Instagram. The meetup ended with a question and answer session where the attendees got a chance to interact with the trainers one on one and solve their queries.